Have You Ever Been Photobombed? Photobombing is the act of accidentally or purposely putting oneself into the view of a photograph, often in order to play a practical joke on the photographer or the subjects. Photobombing has received significant coverage since 2009. One suggested that the photobomb label “implies a narrative of surreptitious sabotage,” although in the sense of unintended and/or initially unnoticed people in the background of spoiled photographs, photobombs have existed for much of the history of photography. There are many different instances of how this can happen to you, and your photo. Someone sneaks up at just the “right” time, and as the shutter is activated, they jump in to spoil the shot – or, in not-so-purposeful moments, there just happens to be something in the shot that you wish wasn’t (old man in weird swimsuit runs by on the beach :-p ) – you get the “picture”. So, did you know that there’s an app for that? Well, not really (sorry, we hear that so often in today’s world, I just couldn’t help it), but my company CAN take care of things like that! That’s one thing I love about what I do for a living. Apart from being a blogger, I also work as a graphic designer, as well as other trades. 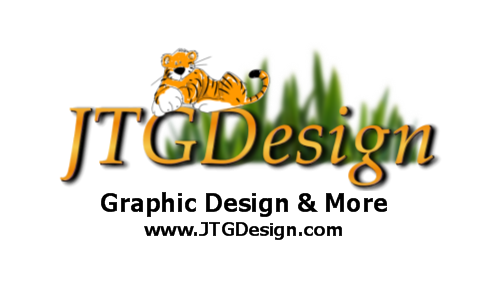 I own, and operate JTGDesign, and we offer all types of graphic design projects to our customers. Being able to be my own boss, and work from home, makes life so much better. Having the ability to set my own schedule sure makes my day run smoother. Living in a small town, I focus more on online work (helping people from other areas), as well as some great customers here in our town. Some of my favorites are Bianco Plumbing, LLC (designed website), Show Low Youth (designed website), Calvary Chapel of the White Mountains (design promotional material, etc. ), as well as being able to volunteer my services with my son’s school, etc. 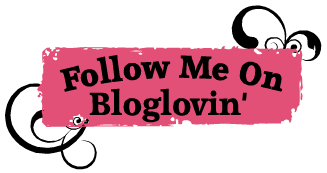 I figured that I could use my blog to “advertise”, and get the word out about my business. It’s great to write and be able to show you some of the things, that I’m able to do. If you have that certain picture (from a special event, etc. ), that you think is ruined, guess what? We might be able to fix that for you!! Now there are those certain ones, where a person jumped in front of another, which can be a bit tricky to repair. However, if you have a couple photos (one with the person on the left and then the right), we might be able to fix that take, as well!! Now I know that there are a lot of people, who are tired of all of the beauty magazines and other media photos, being “filtered” to all get-out! But for your personal photos, etc., slight edits/enhancements can make a difference in how you feel about yourself (blemishes, hair sticking up, etc.) 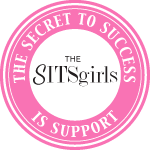 I don’t want to make you something you aren’t – I just want to help you feel more confident in your pose! 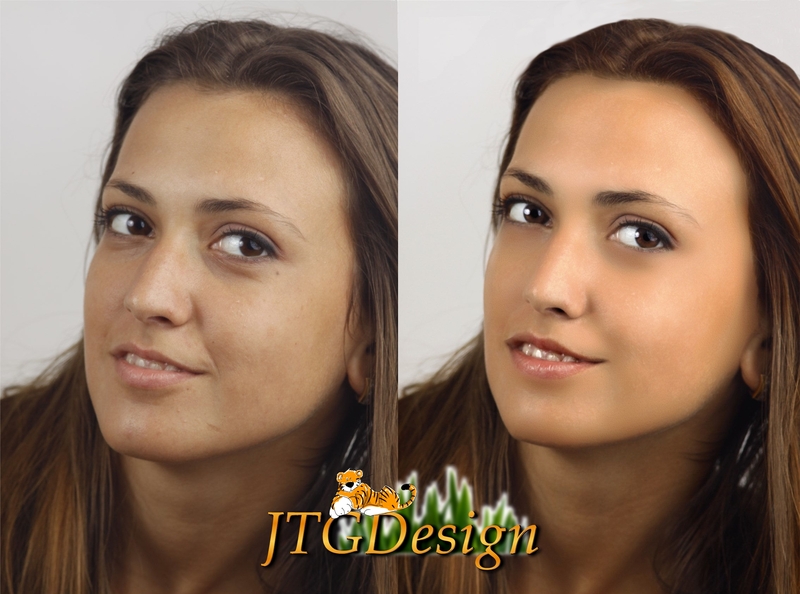 So, to help get the word out about my JTGDesign and some of the things that we do, I’m offering a sweepstakes for the next few wekks on a photo edit/enhancement. The winner will get to choose any of their personal photos (sizes from 3″x5″ to 11″x14″, no copyrights, etc.) to have corrected or enhanced. This will be via digital file only, and the edited photo will be emailed to you, so that you can either share, print, etc. as to your wishes. Just use the form below to enter, and I’ll be picking a winner in a few weeks. Be sure to let your friends know, and spread the word online to those that might find this useful for their photos. If you don’t happen to be the one that gets picked as a winner, you can still use the gift code “BLOGDEAL” for 10% off of your order at JTGDesign. 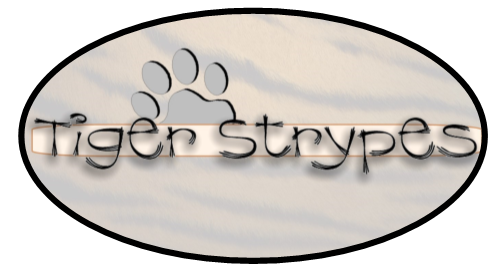 Disclaimer: I, Jamie Tomkins, own and operate Tiger Strypes Blog located at www.tigerstrypes.com. From time to time you’ll hear about my real life experiences with different products and/or services. The review that I give regarding the product/service is based off my own personal experience; I do not guarantee that your experience will be the same. Nice service! I think most of us has experience with photobombers, and sometimes they are just absurd that we laugh at them and keep the photos as they are. I’ve haven’t been photo-bombed in quite the same way. It might have been subtle or accidental. I had a good laugh with that first shot. The photo enhancement was really good. I use it sometimes but not often. hahhaha…pretty hilarious! I have quiet a few photo-bombed photos…lol! I would love to try this software. Lol! I have been photo bombed intentionally & not. I have a great picture of my husband & I at the Colosseum in Rome & there is a woman’s behind right in our photo. I would love to edit that out. Oh wow, you can’t even tell what was removed in the “after” pictures! Amazing work! We had our son’s Gr. 8 grad photos retouched. He looked great, but was breaking out when they took the photos. The retouch looks so much better, pictures that he’ll be proud to show off in the future! Yes, I love being “photo bombed”… Sounds like a great service- thanks for sharing! That duck photobomb is my favorite! Haha – I need to show that to my husband because he will love it! We have been photobombed. Sometimes the resulting photo is funny, but other times it is annoying because they ruined a special moment. 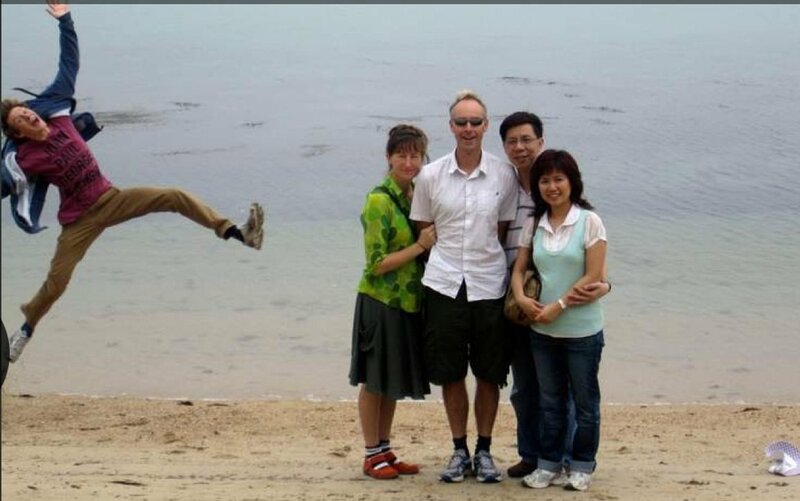 Especially if you don’t know you were photobombed until after the moment has passed and you can’t re-create the scene. Very cool! My boys like to bomb my photos.